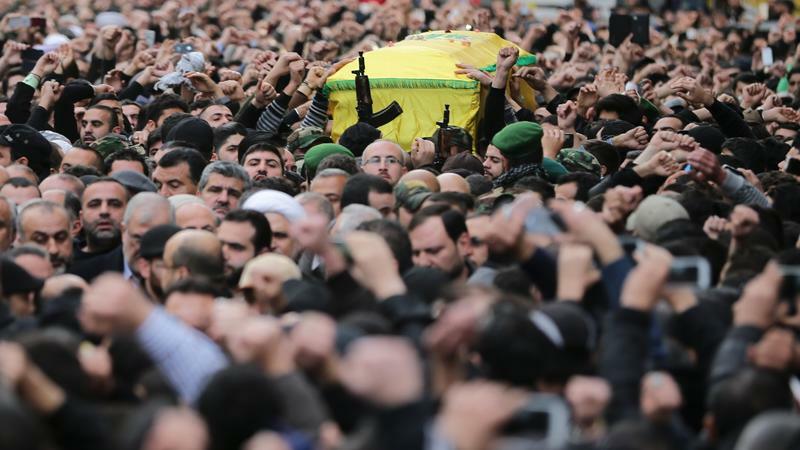 Iran says a general in the country's elite Revolutionary Guard was killed by an Israeli airstrike in Syria on Sunday that also killed several ranking members of Hezbollah. Though these aren't the first Iranians or Hezbollah fighters to be killed in Syria, this incident stands out because these men were on the Syrian Golan Heights, within 10 miles of Israel's northeastern border. 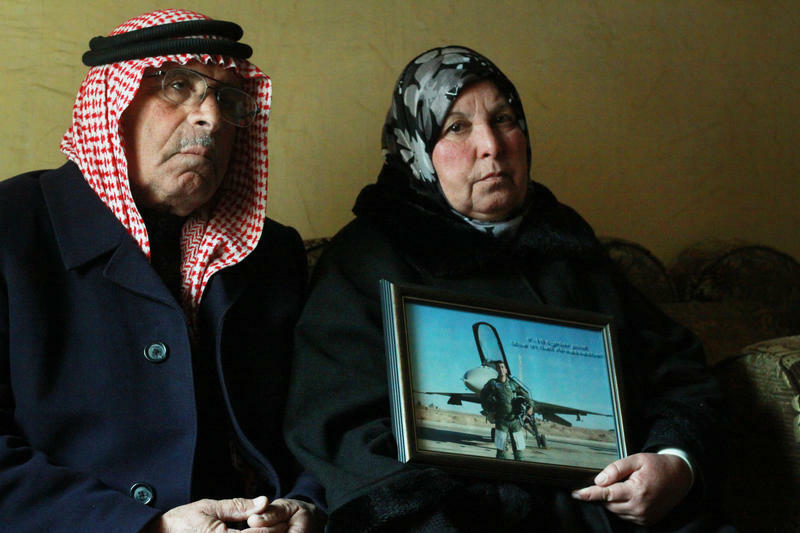 In Jordan, the talk these days centers on the fate of the Jordanian pilot who was captured by the self-styled Islamic State after his plane crashed in Syria on Christmas Eve. Little is known about the condition of Moath al-Kasasbeh since the extremists tweeted pictures of him, bloody and bewildered, after the crash. 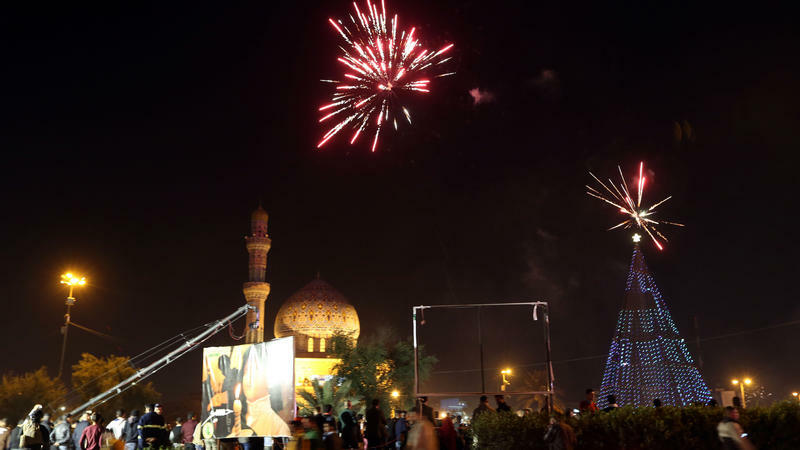 In the heat of summer in 2014, Baghdad was spooked. 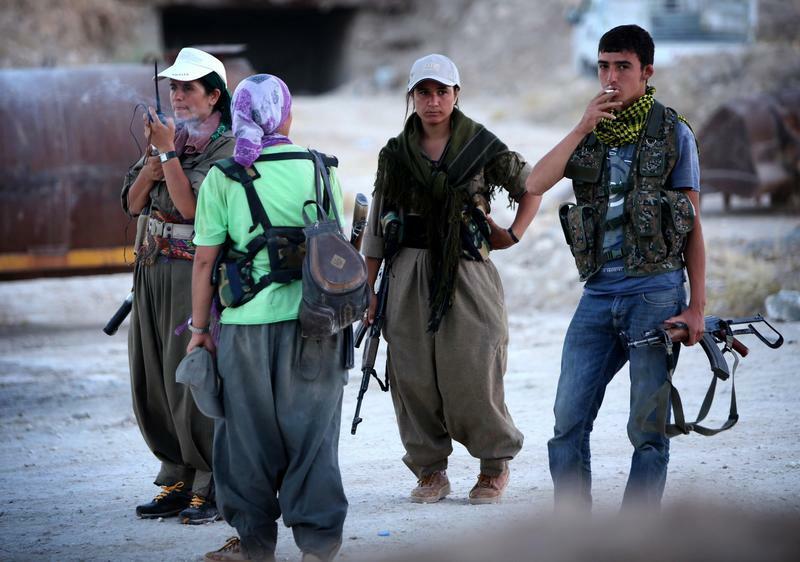 A third of Iraq was under the control of the self-proclaimed Islamic State, or ISIS. The extremist group thrived in the chaos of the Syrian civil war, then surged over the border into Iraq and took over the cities of Mosul and Tikrit. People worried the capital might be next. Six months on, that's changed. On New Year's Eve, for instance, the usual midnight curfew was lifted and people partied in the streets and uploaded videos of themselves letting off fireworks. 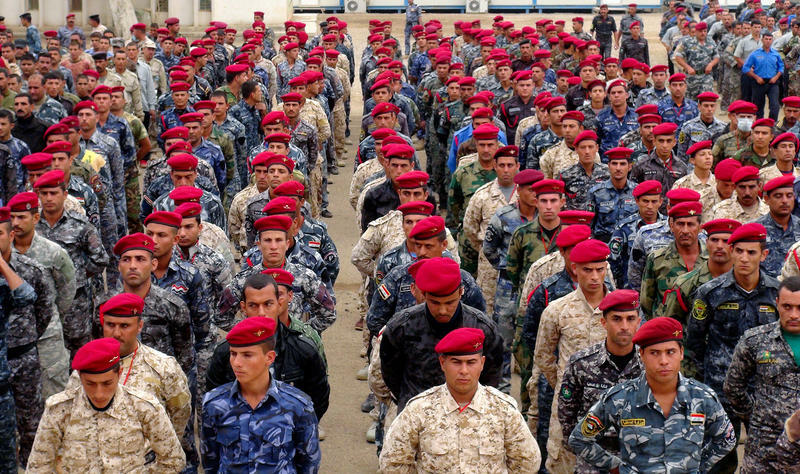 Three years after the U.S. military officially withdrew from Iraq, 2,000 U.S. troops are back. They're restoring the old buildings they'd left behind and renewing contacts with Iraqi officers they knew before. They're also taking incoming rocket fire at their bases. This week began an ambitious training program to put 5,000 Iraqi soldiers through boot camp every six weeks. 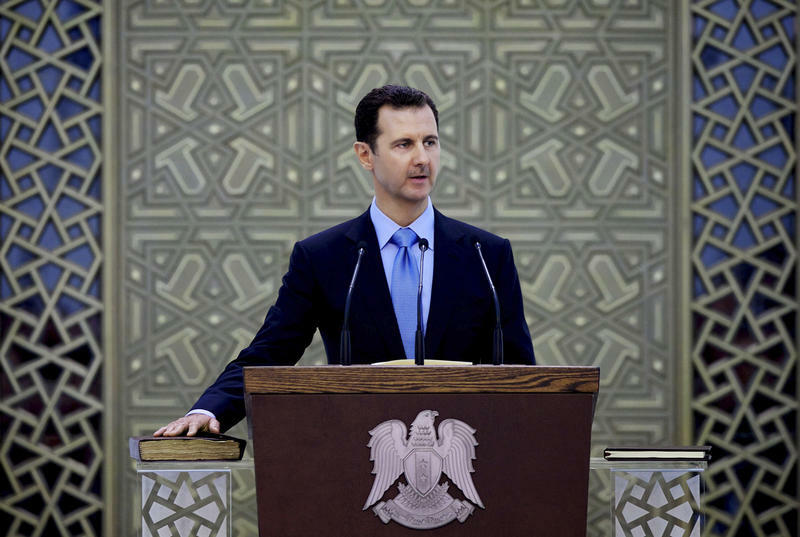 At the beginning of 2014, Syrian President Bashar Assad had agreed to send his ministers to take part in negotiations in Switzerland, and his future as Syria's ruler was not looking very bright. He was accused of killing tens of thousands of his own people in a civil war that was nearly three years old. The opposition was demanding Assad's ouster. U.S. Secretary of State John Kerry was in Switzerland and called loudly for a political transition in Syria. He was clear about who would not be involved. In Lebanon — a fragile little country of just 4 million people — there are about 1 million refugees from Syria. Many have been here three years, and their welcome is starting to wear thin. 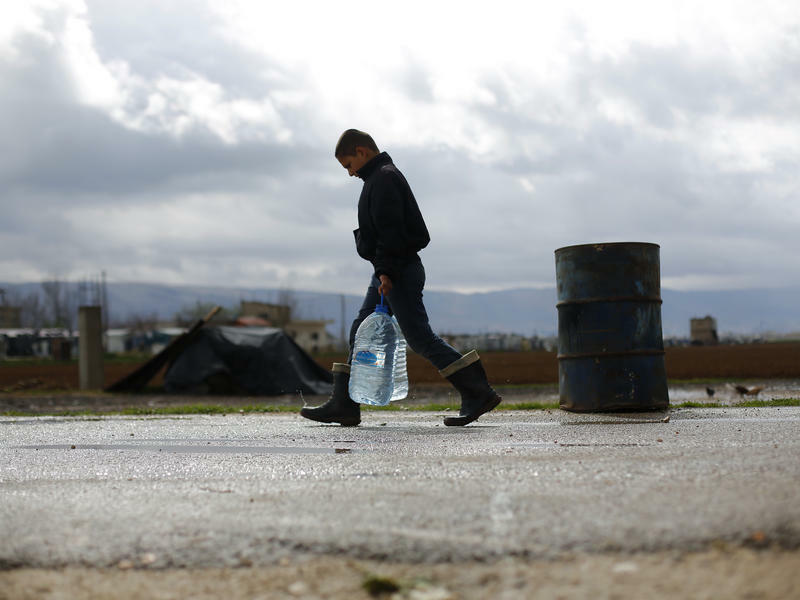 Some towns and villages have imposed a curfew on refugees – enforced by local groups of volunteers. But in a country that experienced a brutal civil war, some are concerned about the return of armed civilian groups. And now to the art of song. "Arab Idol" is the Middle East version of that popular TV singing competition. From Beirut, NPR's Alice Fordham brings us news of its latest champion - a 21-year-old who gave a people with little to celebrate a reason to party. 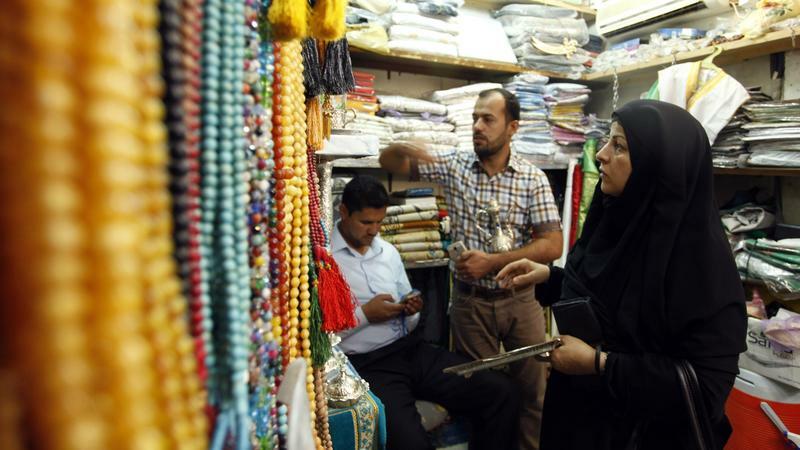 The holy Iraqi city of Najaf has a brand-new and appropriately holy shopping center: the Najaf City Mall. Under banners with Muslim prayers, children rampage through an adventure playground, while conservative women in long black robes browse for cute outfits to wear when they're home with family. The shrine of Imam Ali in the Iraqi city of Najaf is a vast gold-domed edifice, where Shiite Muslims from all over the world gather to pray. But just a few minutes drive away, are travelers of a different, shabbier kind. A long row of cinder block and sheet metal buildings is draped in bright flags with religious slogans. Usually, these are for pilgrims to sleep in. But right now, they're spilling over with displaced Iraqi families. "It's tough for the children," says Zaira Raqib, a mother of four of them. 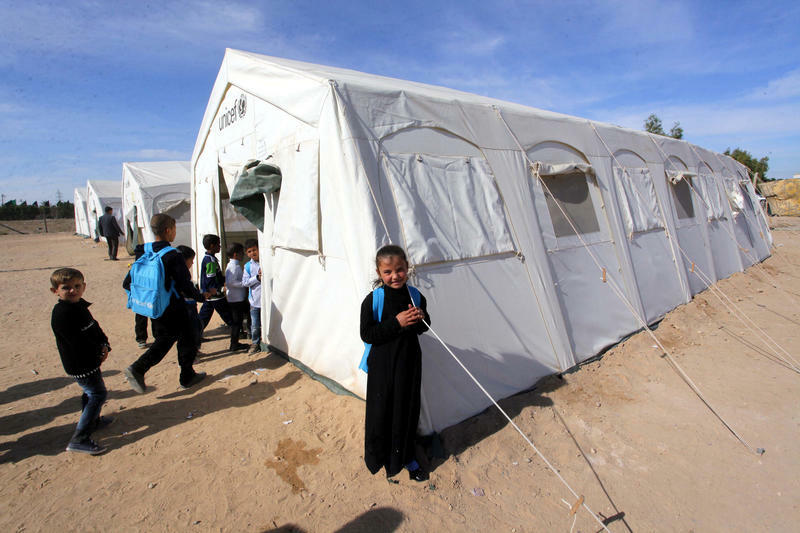 "We know we're displaced, but they don't understand." The massacre of the Albu Nimr tribe came after they had fought against the extremists of the so-called Islamic State for weeks. 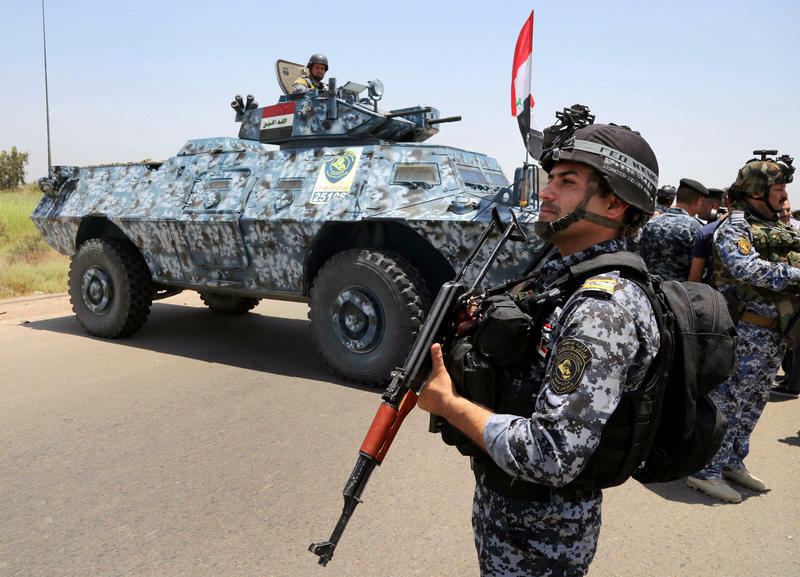 In Iraq's vast western province of Anbar, the tribesmen had been driven from their stronghold in the city of Hit in early October. 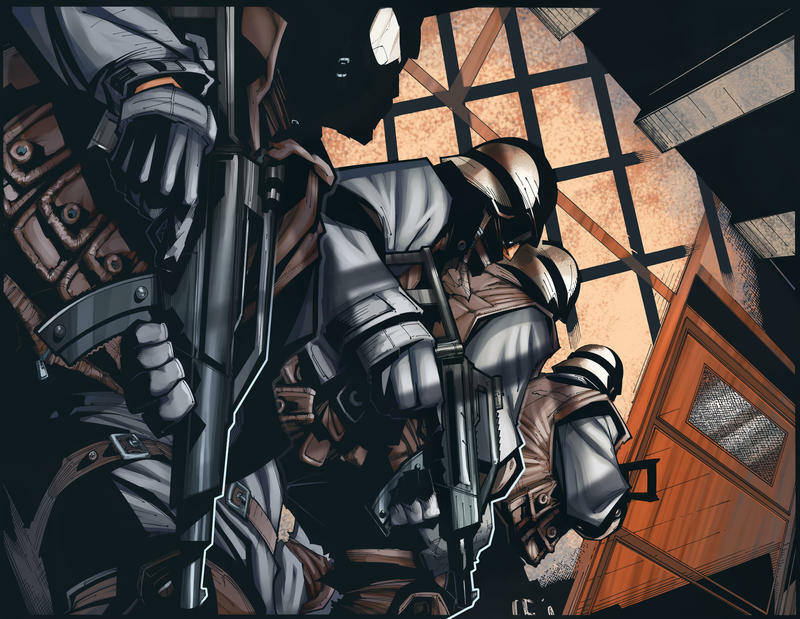 They clung on to one last outpost on the outskirts of the city for nearly two more weeks. The Albu Nimr are accustomed to fighting. They say they participated in two insurrections against Saddam Hussein and boast of their ancestors' roles in pushing out British colonial rule. Who's That Lebanese Man With A Beard: Hipster Or Jihadi? Mazen Hariz is well-groomed. A bartender and business student, he has fine features, limpid dark eyes and a long, shiny beard topped with a twirling mustache. He tends to his appearance meticulously. 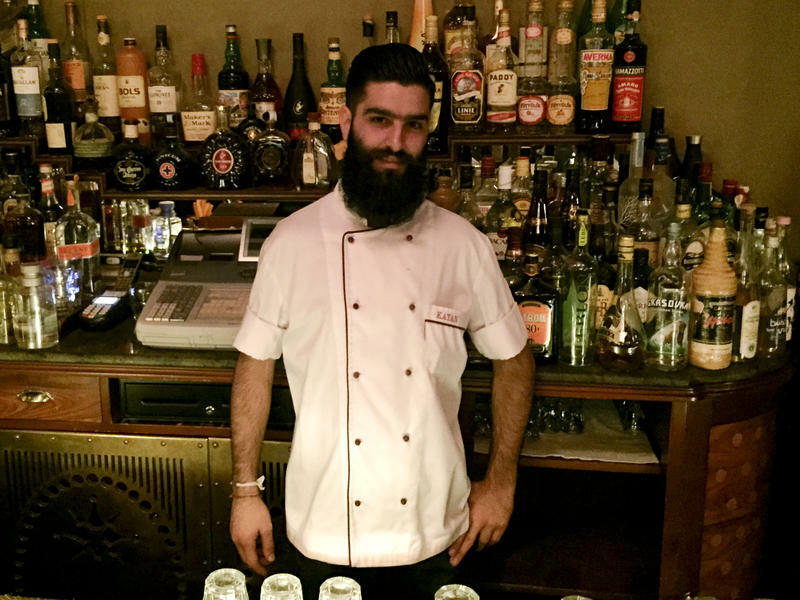 "My beard is like my girlfriend," he says during a cigarette break from a shift at the Kayan bar in east Beirut. It took seven months to grow, and needs 30 minutes of attention every morning. First, hot water, then shampoo, conditioner, blowout and then sometimes straighteners. But not too often because that's not good for the beard. 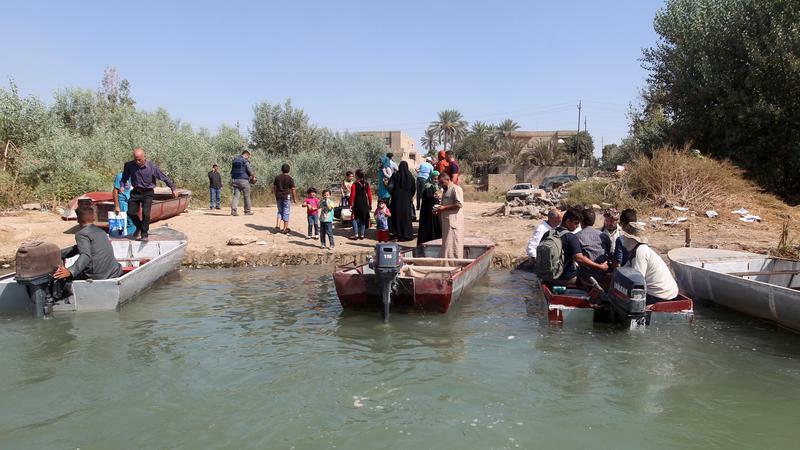 The only way for civilians to get to the town of Dhuluiya is by boat across the river Tigris, since the so-called Islamic State blew up the main bridge here and tribesmen battling them commandeered the other. Steering through long reeds, we pull into a little dirt harbor. Here, about 60 miles north of Baghdad, is the home of a branch of the Jubbour tribe. They're a big Sunni group in this agricultural area and they want to tell me how they've halted the advance of the Islamic State. "We're happy to be working together," said the older man, Hajji Hussein Abdulrahman. To get to Abu Ghraib, I hitch a ride with an Iraqi military patrol. We start in Baghdad, where the convoy of battered Humvees weaves through heavy traffic. But as we head out west of the capital, the roads empty and we hardly see any civilian cars. 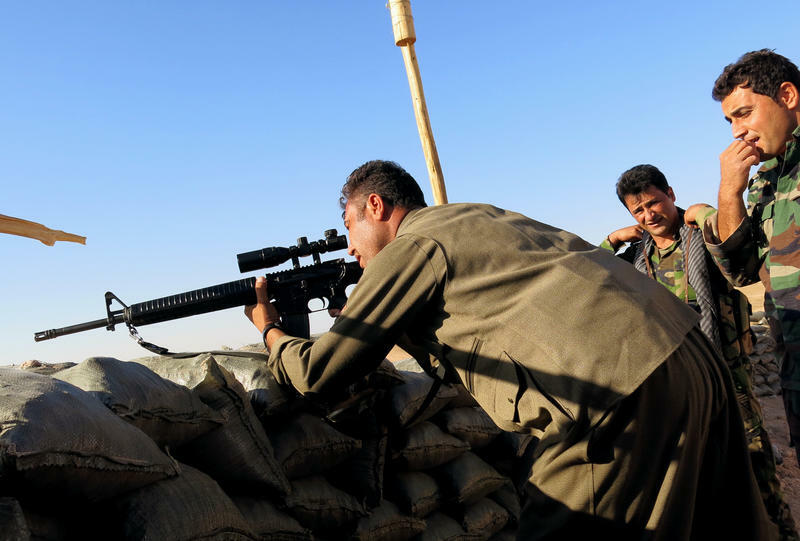 At a front-line outpost — a few sandbags, soldiers and grenades perched on the brow of a hill — the Iraqi Kurdish soldiers known as Peshmerga are looking out toward the eastern Iraqi town of Jalula, maybe three miles away. A few months ago, the so-called Islamic State seized Jalula. 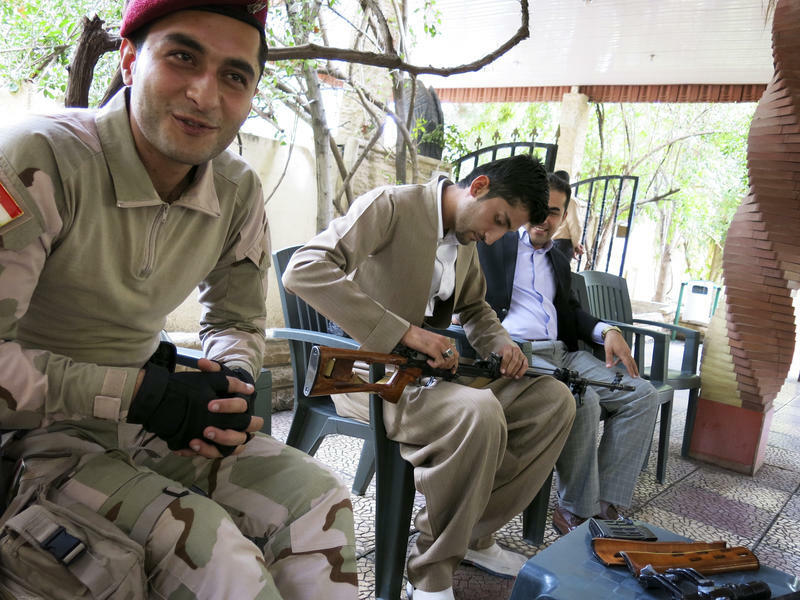 The Peshmerga took it back, but now the militants have retaken it. The soldiers catch sight of three vehicles belonging to the Islamic State rolling toward the outpost. The men of the Betwata tribe gather to drink tea every morning in Irbil, Iraq, in an outdoor courtyard with curving pillars and climbing plants. In northern Iraq, almost everyone is ethnically Kurdish, and most of them wear a traditional Kurdish baggy blue suit with a colored sash, and a black-and-white headdress. And they all talk about the war. One of the men — Sarhad Betwata — is a general. The grizzled officer says he commands about 1,000 men and later this morning will head off from Irbil to the front lines against the Islamic State, close to the Syrian border. The heart of downtown Beirut is an elegant area, fringed with expensive buildings. But on a beautiful sunny day, you may not find anyone there — there's no cafe, no park, no place for people to hang out. Even though the Lebanese capital is a bustling and even glamorous place, the heart of Beirut is empty. 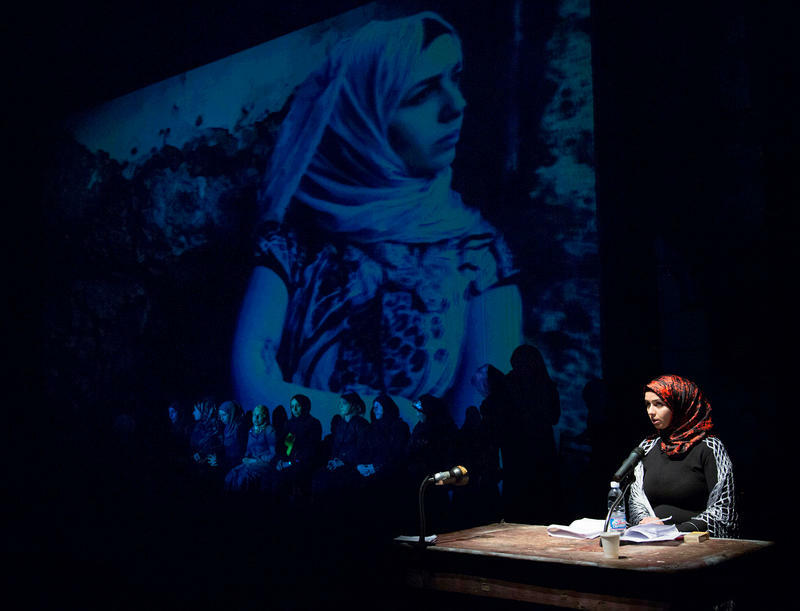 That's because the ghosts of this otherwise vibrant city's past still play out in Beirut's neighborhoods. Decades after Lebanon's civil war in the 1980s, those divides still carve up the city and help determine who lives where and who interacts with whom.